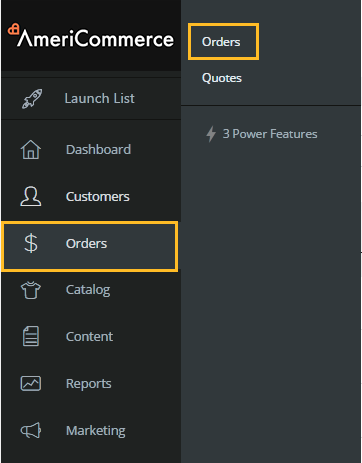 Click the arrow to Edit the order. Under Shipments Click "Add Shipment"
An answer to this would be very helpful. Need to separate packing slips for different warehouses and have the ability to send customer shipping status from different warehouses. Warehouses also need packing slips for only the merchandise they are shipping not the whole order. What I can't figure out is what STATUS we are supposed to use to tell us that an incomplete order exists, and a way to track the back-ordered items that must be shipped when available.